Julie Brown is dedicated to providing exceptional, professional and comprehensive real estate services to her valued clients. As a specialist in the Greater Whatcom County real estate market, you may trust in Julie’s expertise and accurate assessment. She is infectiously passionate about real estate and a highly diligent professional. Known for her extra effort and attention that produces outstanding results, Julie is extremely attentive and responsive to each client’s specific requirements and is fully dedicated to achieving their goals. Applying thoughtful guidance and vision, Julie takes great care to educate and advise her clients with an informed and insightful assessment of the current real estate market. 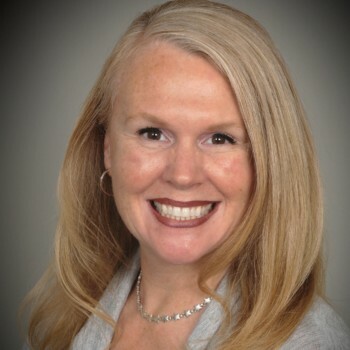 Through her experience as a paralegal, Julie is astute, remarkably meticulous and extremely diligent in seeing that her clients’ needs are thoroughly attended to; from the selection of their distinctive property, to the review of the contractual components of the transaction, through to the details of the inspection, and on to the final and important points at closing. Sellers greatly appreciate the targeted strategies she skillfully implements to clearly accentuate each property’s specific features to stand out in the market place. For buyers she provides close personal attention and will work tirelessly to identify just the right property that meets their budget and lifestyle requirements. Diligently acting on behalf of her clients, she accurately addresses each critical issue to ensure that every point of the transaction goes smoothly.